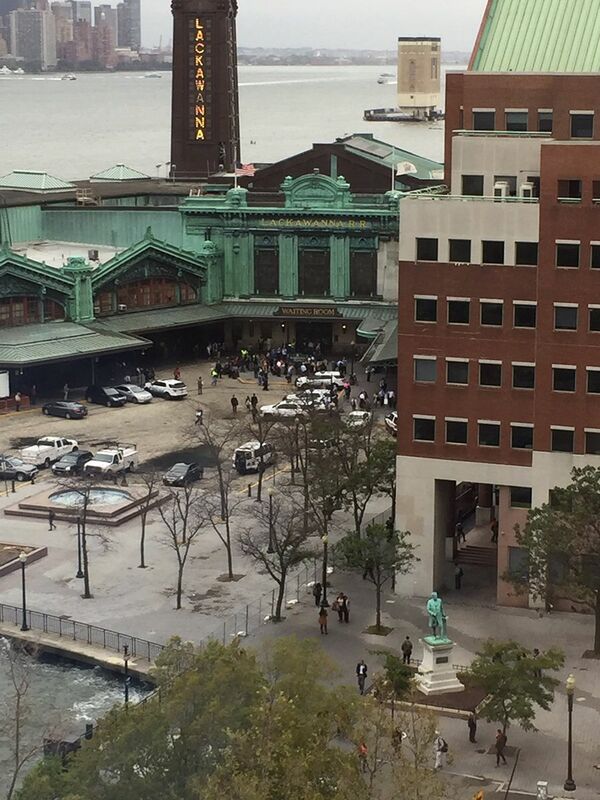 Breaking: Hoboken Terminal: NJ Transit Train Crashes, People Confirmed Dead#NJTRANSIT#PATHTrain. I am in South Jersey. It has been raining for the past 2 days. My son and I last took this train March 22nd, 2016. We visited the memorial of the World Trade Center. People are on the boarding platform are the people that will been in the greatest danger. This is a heavy traveled corridor from New Jersey to New York. 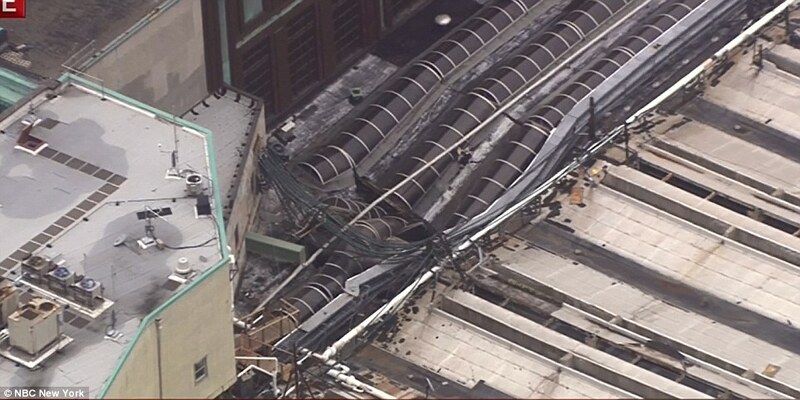 Severe structural damage at the terminal has been reported. God, Please Be with the dead and injured. 1 dead, over 100 injured after Pascack Valley Line train crashes into Hoboken station. 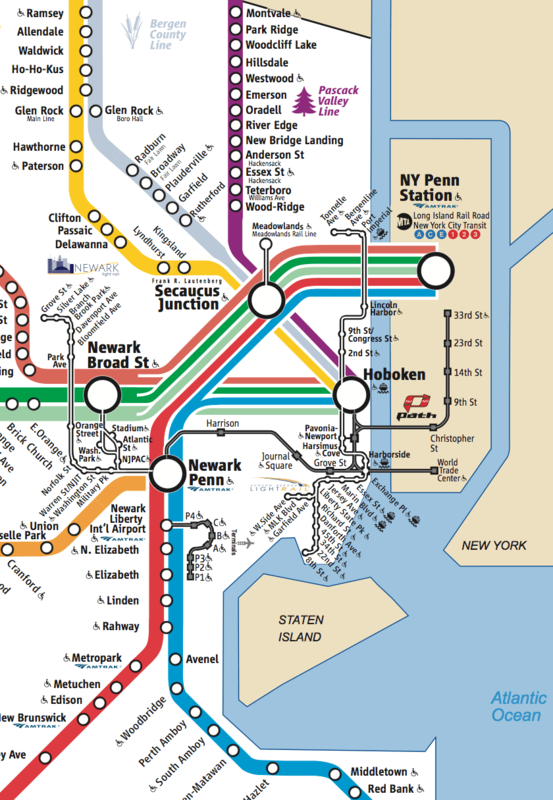 Hoboken Terminal: After earlier incident at NJT's Hoboken Station, no service into/out of PATH's Hoboken Station. JSQ-33 & NWK-WTC running. Hoboken Terminal: Incident at NJ Transit's station, not PATH's station. Lackawanna entrance connecting #NJTRail to PATH currently closed.